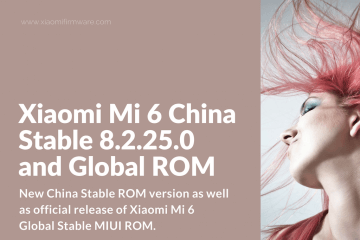 If you want a new smart phone and you’re torn between the Xiaomi Mi 5X and the Xiaomi Mi 6, you’ll find this detailed guide helpful. Today, we’re going to compare these popular smart phones. We’ll look at their main features in order to see how they differ…and which elements they have in common! 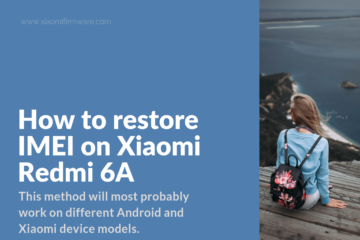 Once you’ve read our “Xiaomi Mi 5X vs Xiaomi Mi 6” guide, you’ll be ready to move forward and choose the new smart phone which is the best fit for your needs. 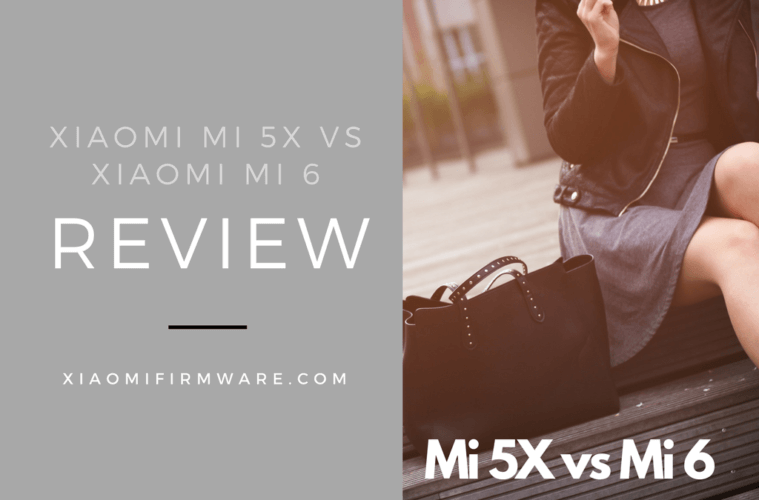 Xiaomi Mi5X vs Xiaomi Mi6 – Which Smart Phone Is Right For You? Both styles are highly-rated and come from the same trusted and established manufacturer. 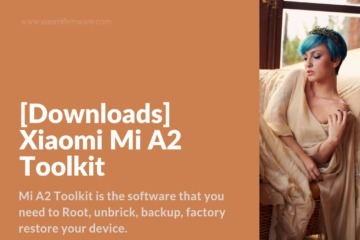 Xiaomi is a Chinese software and electronics company which was founded in April of 2010. The company earned a staggering 89.5 billion bucks (USD) in profits during 2015! Clearly, this company really delivers for a host of clients from all walks of life. Now, let’s take a look at these two smart phones. One of them may be the smart phone of your dreams! 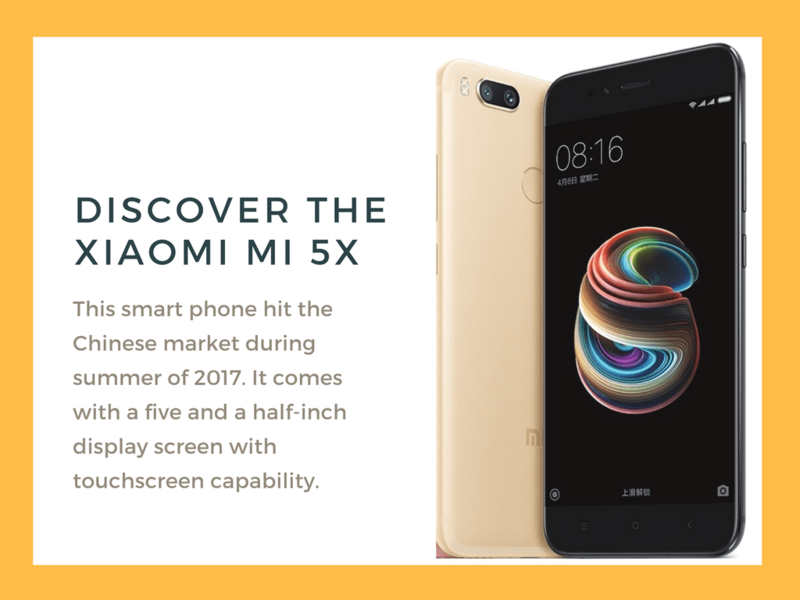 This smart phone hit the Chinese market during summer of 2017. It comes with a five and a half-inch display screen with touchscreen capability. It offers 1080 by 1920 pixel resolution for crisp, clear displays. 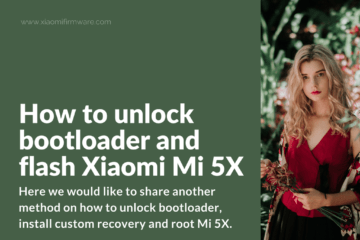 The Xiaomi Mi 5X gets its power from an “octacore” processor (the Qualcomm Snapdragon). It includes four gigabytes of RAM. 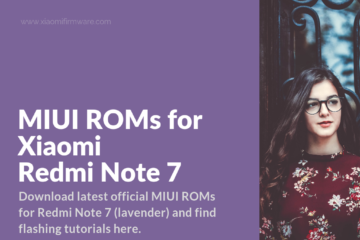 When you choose this popular model, you’ll access sixty-four gigabytes of internal storage, which may be expanded in order to provide one hundred and twenty-eight gigabytes (just add a micro SD card!). We like the cameras on this make and model. This smart phone has a main camera with twelve megapixels at the rear. There is a second, front-shooter camera which offers 5-megapixel performance. The front camera is a natural choice for selfie shots! This fun and functional electronic toy utilizes the Android 7.0 operating system. The smart phone runs via its non-removable battery (3080mAh). The dimensions of the smart phone are 155.40 by 75.80 by 7.30 and these dimensions are for height, width and thickness, respectively. The smart phone weighs in at one hundred and sixty-five grams. This model features dual SIM capability (GSM/GSM). It will accept Nano-SIM/Nano-SIM. 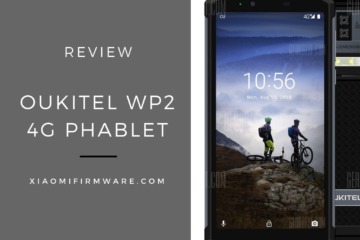 When it comes to connectivity, this smart phone will give you great options, such as GPS, Wi-Fi, Bluetooth, 3G, 4G and infrared. The Mi 5 includes sensors for proximity and ambient light. It also has an acceleromater and a gyroscope. This model has so many great advantages. Its design is solid and very attractive. As well, it offers dependable and impressive performance, thanks to its Snapdragon 835 processor. 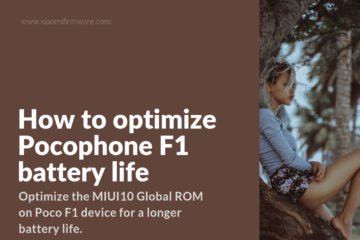 When you choose this model, you’ll access battery life which is better-than-average. As well, you’ll be able to enjoy a dual-lens camera with an amazing portrait mode. 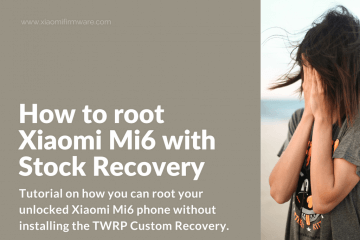 If you want your best selfies ever, the Xiaomi Mi 6 may be the smart phone that you’ve been waiting for! This model is pretty affordable in light of all that it has to offer, so it’s a budget-friendly choice. 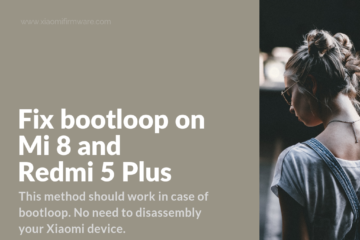 However, it’s generally a bit harder to find than the Xiaomi Mi 5X and the Xiaomi Mi 6 doesn’t come with a headphone jack, which may be a big drawback for some people. 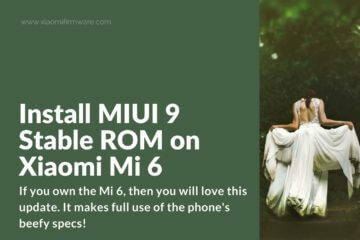 The phone is designed to offer many of the same great features as the “flagship” Mi 5. 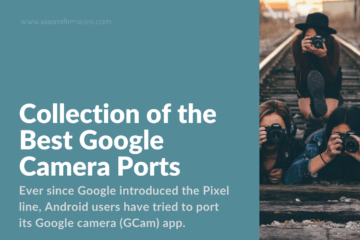 This smart phone has high-level technical specifications, a pleasing and innovative design, a camera with a zoom lens and a reasonable price tag (prices for both smart phones that we’re comparing here will vary based on where you decide to buy them). However, this phone isn’t sold in the West, like the Xiaomi Mi 5 is. If you’re in America, the Mi 6 will be harder to access. 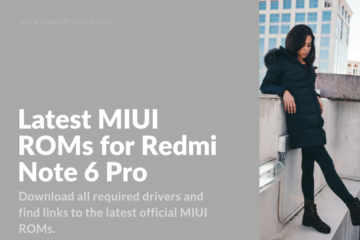 In our opinion, one of the key advances found in the Mi 6, which is an improvement over Mi 5 performance, is the processor. It’s a powerful Qualcomm Snapdragon 835 and this is a processor which isn’t found in too many smart phones. You’ll find it in the HTC U11 and the Galaxy S8. Also, this smart phone is available in a ceramic version which is beautiful and coveted. 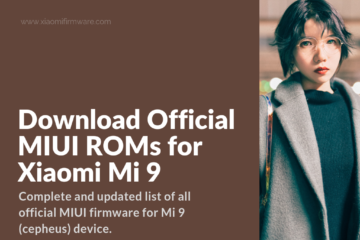 If you want the fanciest Xiaomi Mi 6, you should go ceramic, as you’ll access more RAM and storage (6 GB RAM and 128 GB storage). Which Smart Phone is Right for You? 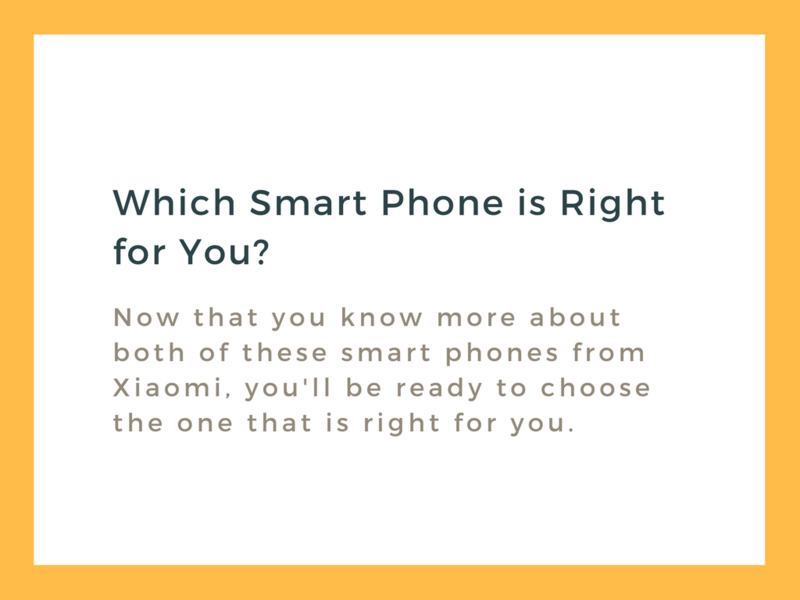 Now that you know more about both of these smart phones from Xiaomi, you’ll be ready to choose the one that is right for you. 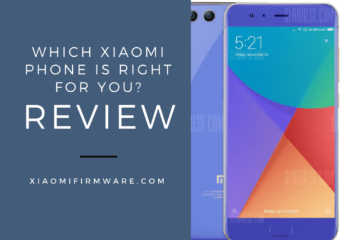 While it’s always tempting to go for the newest model (the Xiaomi Mi 6 is newer), and there are often practical reasons to do so, we think that the flagship Xiaomi Mi 5 does provide a lot of bang for the buck. 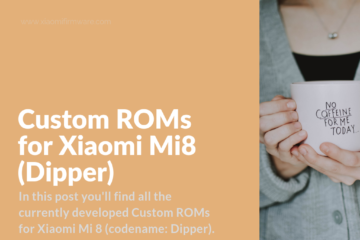 Also, we love the way that the Mi5, which was created with Chinese users in mind, is easier to find in the West. To make a smart choice, look at your needs, think about which market you’re in and consider the technical specifications of both models. Also, think about price. You’re going to find that both of these smart phones are affordable. However, pricing them across a few online retailers will help you to decide which one fits your budget. 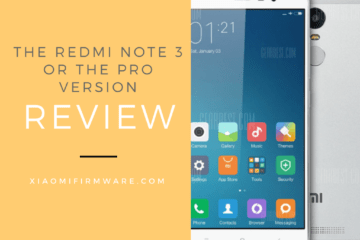 We hope that this detailed comparison has helped you to make a wise decision about which smart phone to buy. 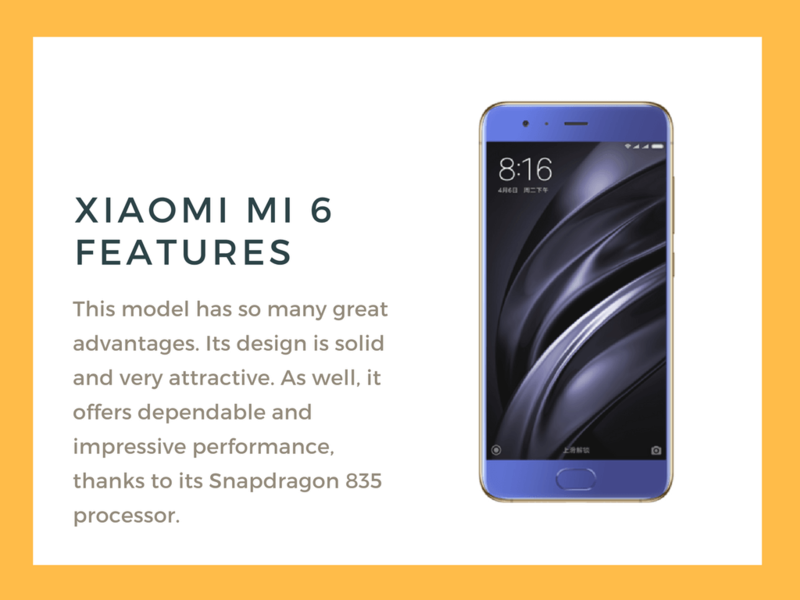 We love them both, but give the Mi 5 the edge, simply because it has a proven track record and it’s available in China and in the West.